Myra became interested in holistic health and wellness by a circuitous route, after a 20-year career in professional theatre and later as an entrepreneur, owning two retail businesses. It wasn’t until she began working for her chiropractor that she became first mildly interested in, then passionate about holistic health. She ultimately went back to school and became a health coach in his office, then opened a private practice. In 2009 she began the five-year odyssey of taking care of her parents with their declining health and memory, balancing work, family and parent care. After they passed away, she was faced with an empty space waiting to be filled when she heard about the work of Sharp Again Naturally. 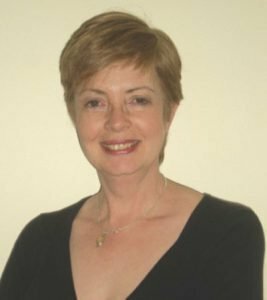 She now works with people who want to regain and maintain their mental acuity and overall health by creating individualized lifestyle plans incorporating nutrition, stress reduction, and joyful movement.